Established in 2002, the Leonard Broom endowment honours its namesake, a distinguished Professor of Sociology whose career spanned seven decades. The establishment of the Endowment recognises the importance of giving Indigenous Australians the opportunity to pursue health-oriented careers, with the goal of ultimately shifting social inequality. Leonard’s PhD research centred on ethnicity, social difference and disadvantage, which would set the major themes of his research for the rest of his career. His work on the effects of US internment of Japanese-Americans during WWII made him an early critic of that policy and shaped his life-long interest in social inequality and discrimination against minorities. 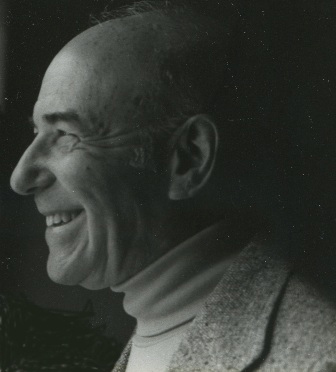 During the 1950s and 1960s, Leonard made several trips as a Fulbright Scholar to The Australian National University, returning in 1971 to take up the position of research fellow with the School of Sociology where he turned his attention to the wellbeing of Indigenous Australians. Throughout his career, Leonard was concerned for disadvantaged minorities and was aware that health and health related research was a key factor in overcoming social inequality.